The Athens metro and tram will not be running on Friday, January 12, due to a 24-hour strike called by the employees’ unions. Furthermore, the ISAP railway will not operate between 12 pm and 3 pm. Ferries will remain docked on Friday, due to a 24-hour strike called by the Pan-Hellenic Seamen’s Federation (PNO). The unions are protesting against the new austerity measures and reforms included in a bill, due to be voted on in Parliament on Monday, as part of Greece’s third bailout requirements. The mobilizations will continue on Monday, January 15, as the Civil Servants Supreme Administrative Council (ADEDY) has announced a 24-hour nationwide strike. 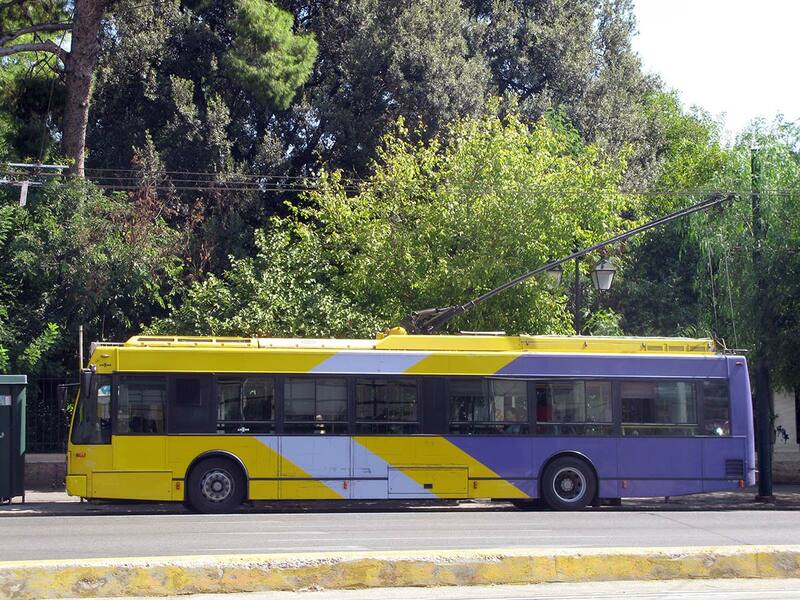 The Athens metro, the ISAP railway, the buses and the trolley buses will not operate throughout the day. 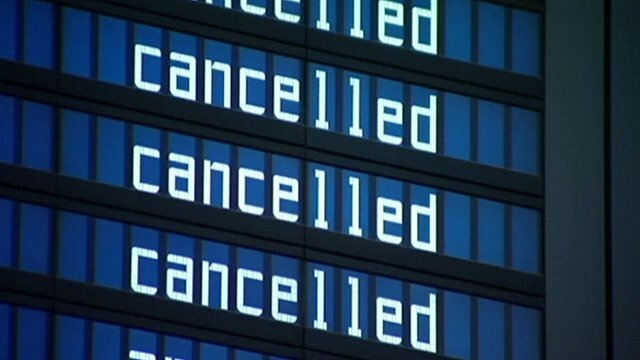 Protesting against the multi-bill, the Greek air traffic controllers will hold a three-hour work stoppage between 12 pm and 3 pm, which is expected to affect flights in Greece. Furthermore, the Panhellenic Union of the Culture Ministry Temporary Personnel will hold two 24-hour strikes: The employees will walk off the job on Friday and again on Monday next week.